Three Way Builders Ltd. is an experienced, versatile construction firm. We are professional, focused, and results-oriented. Founded in 1982, we have developed a solid track record for delivering beyond expectations – on time, and on budget. From our head office in Steinbach, Manitoba we serve clients throughout Northwest Ontario, Manitoba and Saskatchewan. From our excellent management team and in-house designers to our on-location supervisors and labor crews, at Three Way Builders Ltd. we share an unwavering commitment to client service and quality workmanship. Satisfying our client’s specific needs is at the core of our success, and this is what keeps our clients coming back. At any given time, over 50% of our clients are repeat customers. Our extensive experience encompasses the broadest spectrum of design/build capabilities, general contract construction, construction management and project management. Our proven expertise includes wood frame, pre-cast concrete, pre-engineered or conventional steel, and masonry construction in a wide variety of projects for industrial, institutional, commercial, recreational and multi-family residential construction. Although Three Way Builders does traditional tendered work, the majority of our work is negotiated work done under a Design/Build, Project Management or Construction Management arrangement. We are independent, flexible, bondable, accountable and responsive. Our purpose is to create a better life for others. How do we do that? By having fun doing what we love, being passionate about our work, and doing the right thing. By striving to create an empowering work environment through recognizing and appreciating our employees and their families. By delivering complete in-house design-build solutions utilizing leading technology and a team approach. By upholding our reputation of trust through relationships and professionalism throughout the organization. 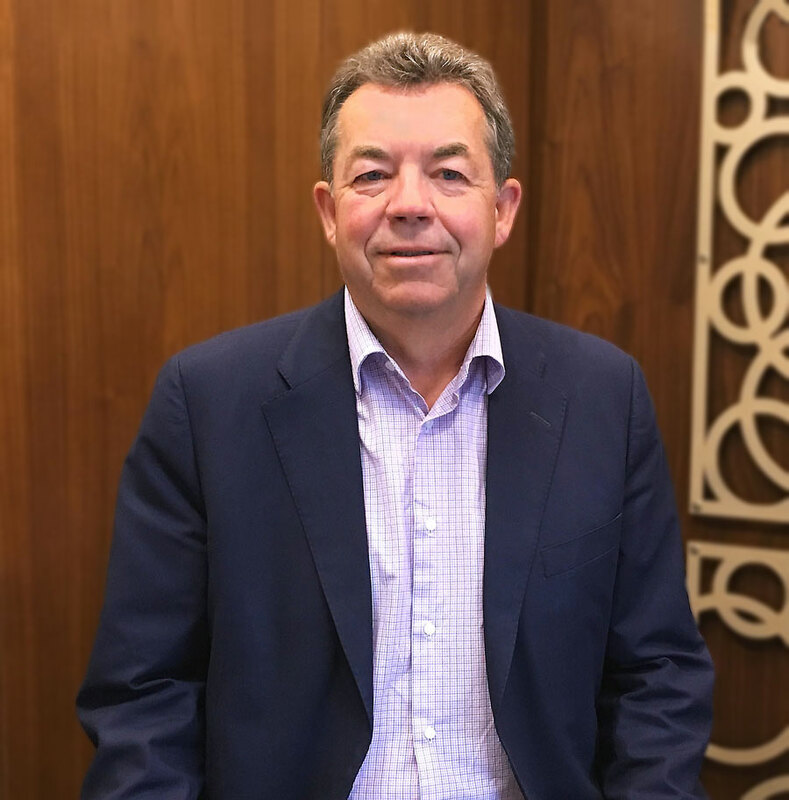 Len Neufeld is the CEO and founder of TWB with over 30 years of experience in the building industry. He began as a framing carpenter and over time transitioned into a leading commercial construction company. Len is very hands on during the design and construction process ensuring that our clients get the best that TWB has to offer. Nic Thiessen is action-oriented and is focused on getting results for our clients. Prior to coming to TWB, he had worked for several large, multinational companies in the areas of sales and product design. As the General Manager, he oversees new hires and subcontractor assignment while sharing the estimation workload with the senior estimator. Nic continues to bring out-of-the-box thinking and professionalism to the project team. Greg Plett joined TWB in 1998 after completing his studies in Architectural Design Technology and is currently managing the design department. Greg is instrumental in transforming our client’s dreams into functional and aesthetically pleasing building designs. He works closely with our clients, consultants and engineers to ensure that each design complies with the latest building codes and local by-laws. Cliff Kehler has been in construction for over 40 years and began in the drywall trade. During his 35+ years at TWB he has worked his way up to become the company’s senior Project Manager. Cliff is a leader within the company and an example within the industry of hard work and excellence. Alan Klippenstein joined TWB in 2013 after leading a project team at MB Hydro, which was overseeing $300M worth of projects. Alan is currently the leader of the Lean Construction initiative within TWB. He enjoys solving the challenges that come with construction and brings structure and professionalism to the team. 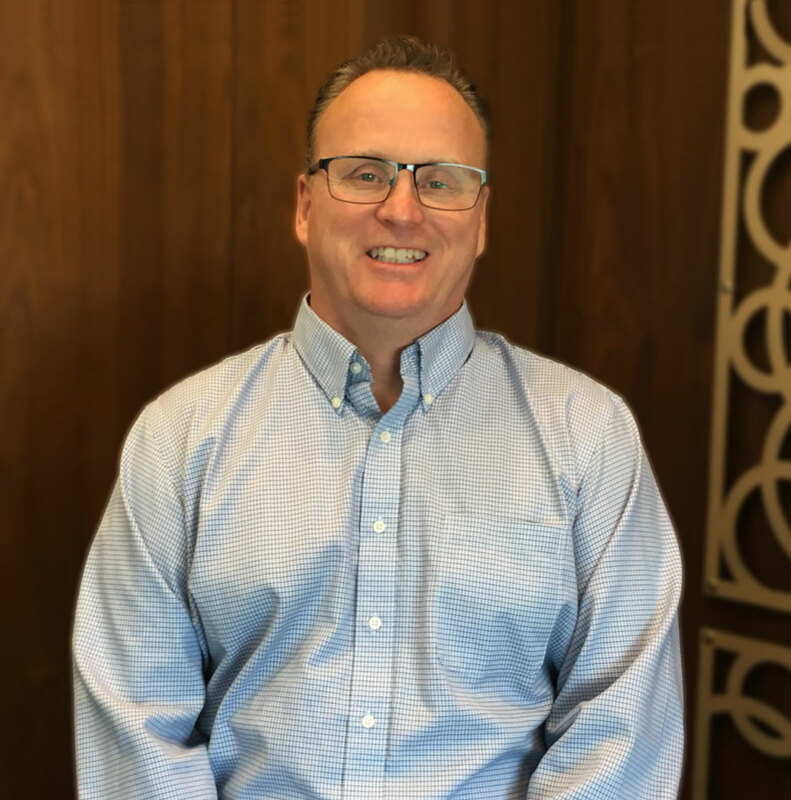 Ron Chausse joined TWB back in 2012 with a successful track record of managing projects as a Senior Estimator and Project Manager, ranging in projects of $2M to $15.5M. He has always demonstrated good communication skills and has swiftly earned a reputation for fairness and diligence.